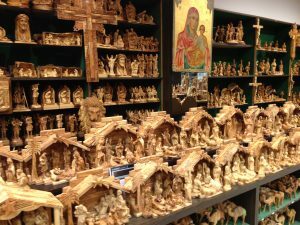 Tomorrow morning we will take our group to Bethlehem to buy quality Olive Wood products make and sold by the local Christians. Since we are on a boat sailing the Sea of Galilee today, I thought I would share this parable that we will be reading to the pilgrims. “There are two seas in Palestine. One is fresh, and fish are in it. Splashes of green adorn its banks. Trees spread their branches over it and stretch out their thirsty roots to sip of its healing waters. Along its shores the children play, as children played when He was there. He loved it. He could look across its silver surface when He spoke His parables. And on a rolling plain not far away He fed five thousand people. 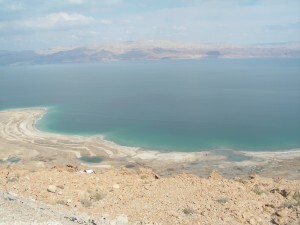 “The River Jordan makes this sea with sparkling water from the hills. So it laughs in the sunshine. And men build their houses near to it, and birds their nests; and every kind of life is happier because it is there. 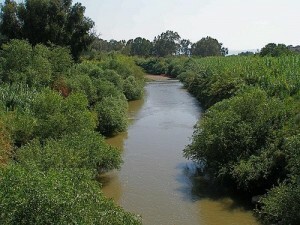 “The River Jordan flows on south into another sea. Here is no splash of fish, no fluttering leaf, no song of birds, no children’s laughter. Travelers choose another route, unless on urgent business. The air hangs heavy above its water, and neither man nor beast nor fowl will drink. “What makes this mighty difference in these neighbor seas? Not the river Jordan. It empties the same good water into both. Not the soil in which they lie not the country about. 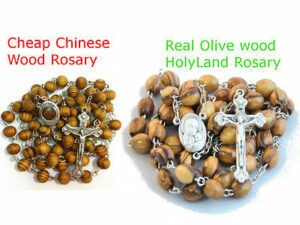 “This is the difference. 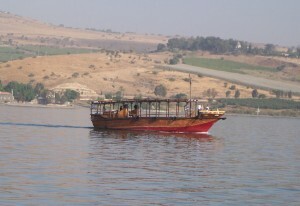 The Sea of Galilee receives but does not keep the Jordan. For every drop that flows into it another drop flows out. The giving and receiving go on in equal measure. “The other sea is shrewder, hoarding its income jealously. It will not be tempted into any generous impulse. Every drop it gets, it keeps. Great day in Northern Israel. Enjoy! 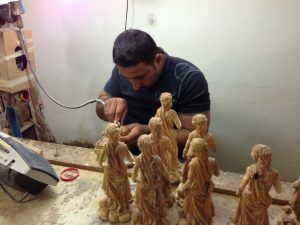 For the homily at Tabgha, the Multiplication of Loaves and Fish, for 25th anniversary of Food Donation Connection click here. One of the funniest and insightful homilies ever. Fantastic dinner celebrating 25th Anniversary of Food Donation Connection! Great day. Enjoy us virtually :-) Homily at Church of Transfiguration here. How Much Can a Camel Drink? – as he bites me! This is a short but powerful testimony how this Muslim came to Christ by reading his beloved Koran. Should be shared with Christians and Muslims everywhere. Dr. Peter Kreeft is the Devil: Advising How to Win the World!